Yeah! 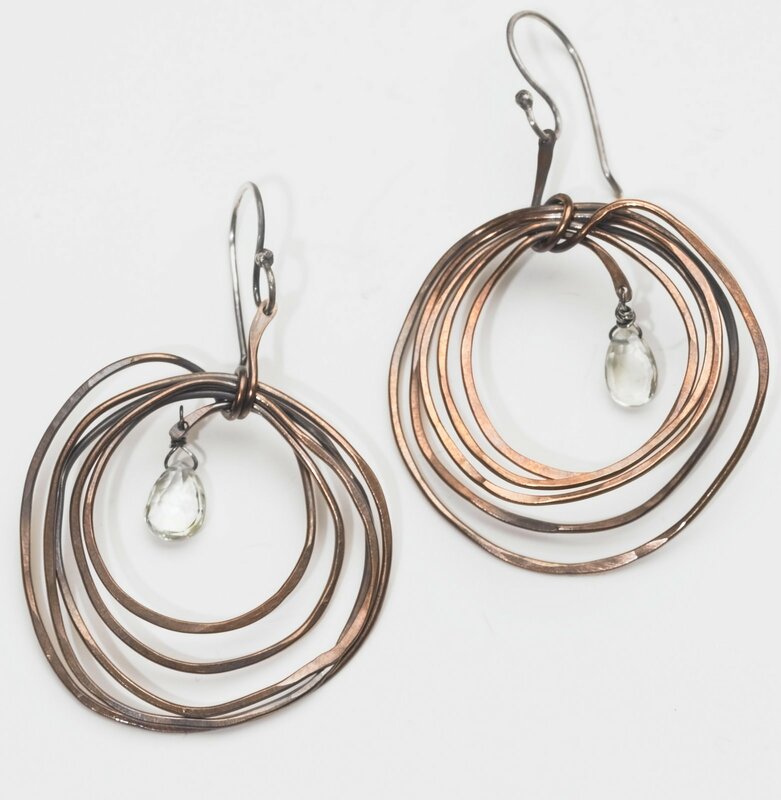 a cool write up about my copper nest earrings on StyleBakeryTeen.com... Thanks Jamie!